As the brutal winter weather sweeps through the South, you may be thinking how your outdoor kitchen will cope. If you have winterized your home way ahead of the cold season, that’s great. But if you have set aside preparing for the winter this year, sure there will be lessons to learn. Your outdoor kitchen will be exposed to frigid temperatures and not taking the time to winterize may result in costly repairs. You’ll want to ensure that all your equipment and appliances are prepped. Here are some tips to protect your outdoor kitchen from the harsh cold weather. Check if there’s something you can still do right now that you haven’t. Otherwise, keep this list handy for next year. Be sure to switch off power. Unplug all electric appliances or turn off the circuit breaker. Get rid of residual water. Frozen water can cause your pipes to burst. Shut off water and drain water lines. Mind your pipes and pumping system. Keep your drain valves open throughout the winter season. Clean all your outdoor kitchen equipment and appliances thoroughly. Coat steel surfaces or appliances with a stainless steel finish. Apply oil on wood surfaces and cabinets. Seal stone countertops to keep them safe from wear. Talk to your stone countertop supplier and installer on the best products you can use. Better yet, request that they assist you in winterizing your outdoor kitchen. Be cautious when covering appliances and surfaces. Sometimes, leaving appliances exposed will work better than covering them. Trapped moisture can only be more damaging. Contact appliance manufacturer for more information on proper winter care tips. Take out all ice trays and clean refrigerator interiors to prevent moisture from accumulating. Remove faucets in the meantime. Keep them indoors. Cover outdoor kitchen sinks to keep debris from collecting in the basin. Clean your outdoor grill and polish it afterward. Scrub off built up grease. Remove and clean your grates. If you must cover your grill, ensure you’re using the right tool to prevent the moisture from getting trapped. Free your fire pit of debris. Use a weather resistant cover that’s appropriate for your fire pit design to keep debris out. Advances in technology sure make winterizing your outdoor kitchen easier but you’ll still want to be proactive. By taking necessary action, you can keep your outdoor kitchen appliances and equipment in good shape and ready for use again once the weather gets better. Looking for a Stone Countertop Supplier and Installer in Charleston, SC? Making sure that your outdoor kitchen surfaces will last you a long time starts with finding a contractor that you can trust. Apart from proper maintenance, quality materials and installation are key to keeping your countertops performing at their best. 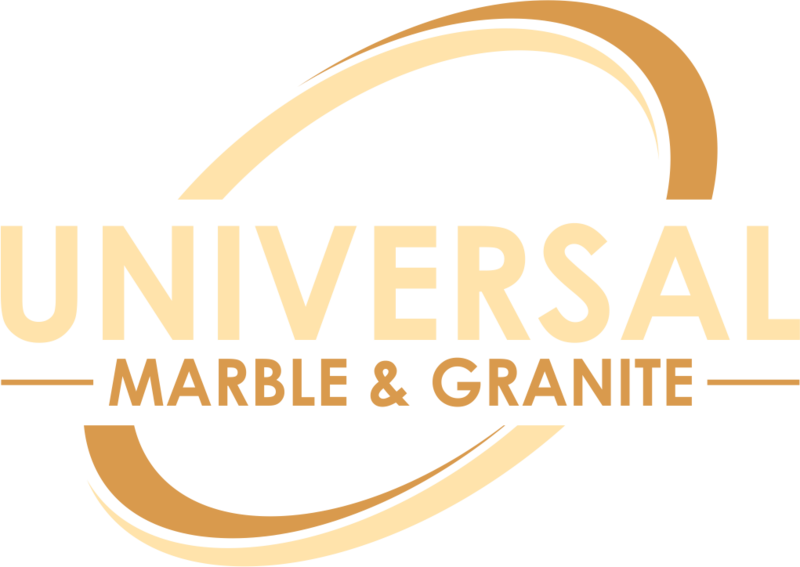 Universal Marble and Granite has been providing surfacing services across South Carolina since 1990. We ensure that surfacing needs of clients, may it be for a residential or commercial property, are always satisfied. Whether you’re looking to install stone countertops in your outdoor kitchen or indoor spaces, our team will be more than delighted to help you out. Check our gallery today and take a peek at our previous projects.